81 Post No.16 - My final pictures for identification. 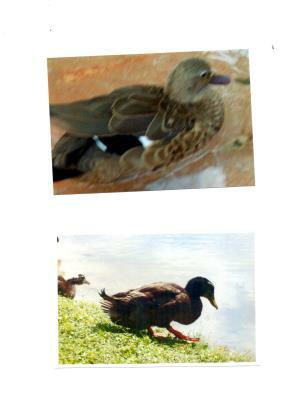 Top two pictures of ducks and bottom two pictures which i thought were from the Crow or Vultures family. 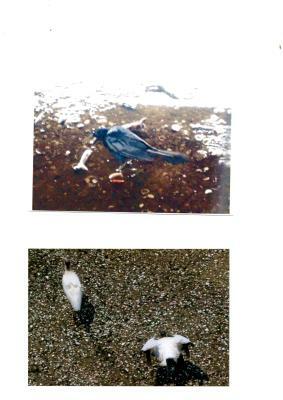 - The two white birds i don't know. Thanks!